You are at:Home»All Articles»Infinity»Is There a Future For the SLR? Sales of DSLRs are down and the popularity of mirrorless cameras – otherwise known as Compact System Cameras (CSCs) – seems to be gathering pace. Sony, in particular, is on a roll at the moment with its A7 series of full-frame cameras biting chunks out of the market share of both Canon and Nikon. Mark Bauer is one of the UK’s leading landscape photographers with work published worldwide. 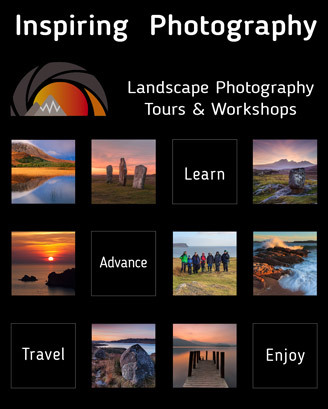 He is the author of 3 books, including ‘The Landscape Photography Workshop’ (with Ross Hoddinott).